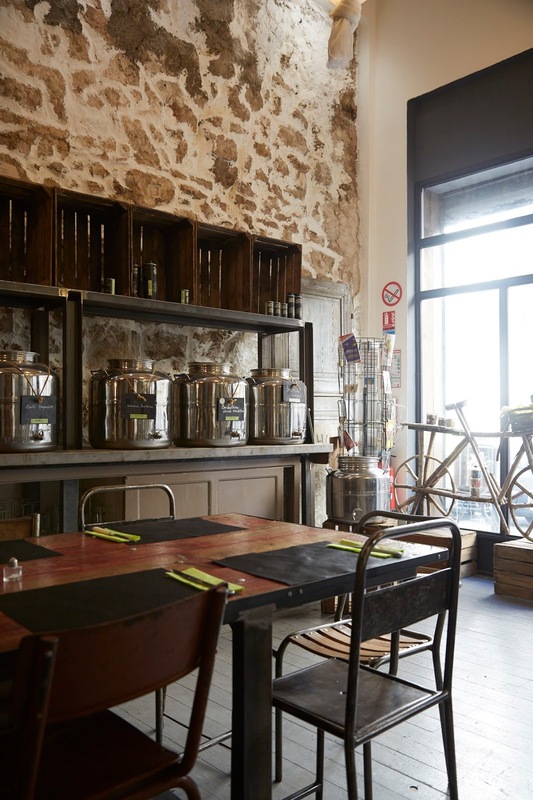 On a charming street in Marseille's Le Panier neighbourhood is a space which brings the history of olive oil to the senses. It's owner, the warm and charming Gaelle, created the shop to bring the simple pleasures of this deep ancient Mediterranean gift to the pallet of plenty, keeping the incomparable tastes of the region and all its heritage alive and well. 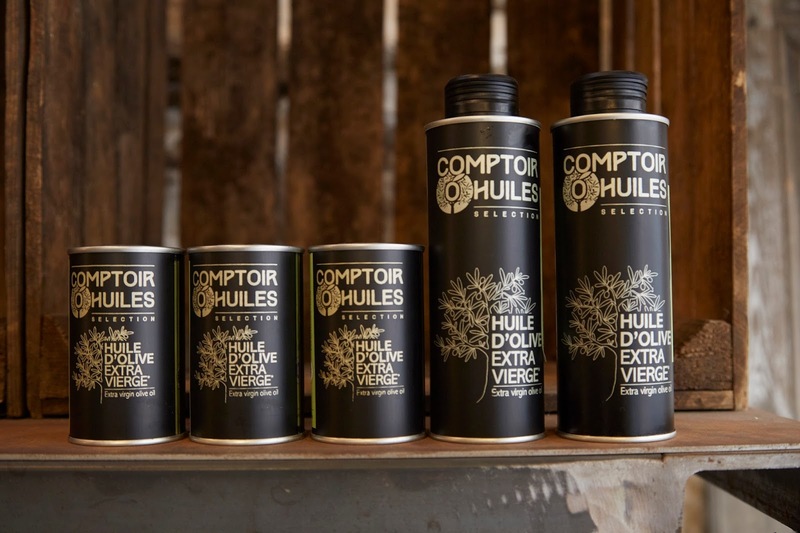 Comptoir O Huiles is an intimate space, where, almost like a wine bar, you can taste the subtleties of each of the 35 diverse oils selected from the different fruit and olive variants in Provence. It's a place you can learn its histories, and parentage, have a meal or grab a bottle to take home. The olive tree is known as the tree of the Prophets, after all, symbolising peace, life, eternity, power, strength and victory, making it a meaningful and sustainable souvenir, to bring to friends and family, while supporting local business, farms and culture.